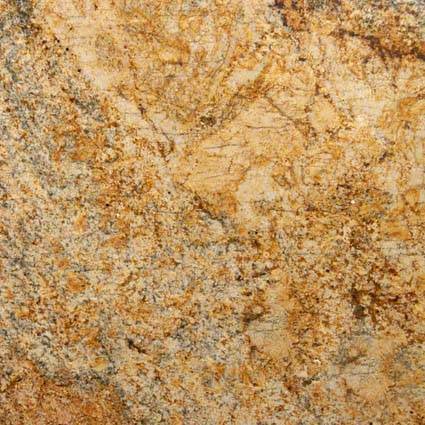 Solarius Granite comes to us and is quarried in Brazil. It features a yellow and gold background with darker veins of brown and gray. 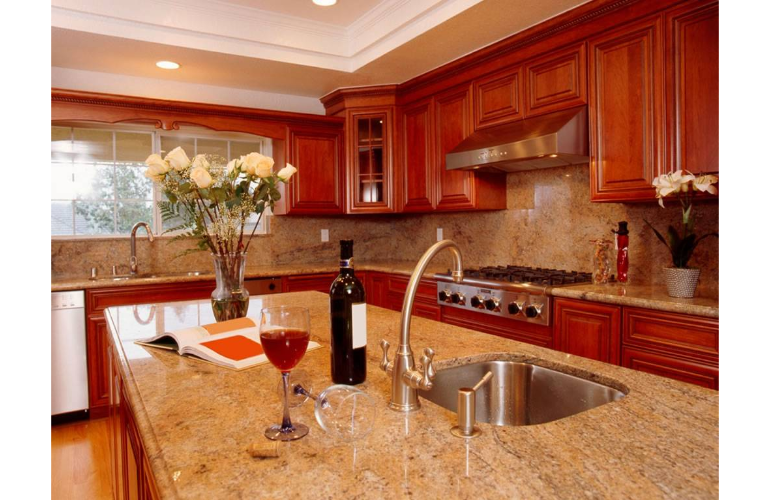 Additional names for this Granite include Solaris Granite, Solarius Gold Granite, Giallo Solaris Granite and Granito Amarelo Solarius. 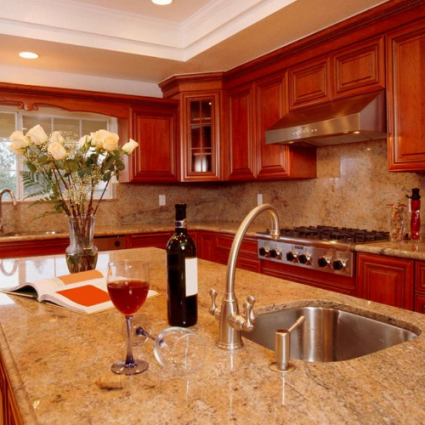 This durable slab polished Granite is recommended for commercial and residential properties including landscaping and flooring in climates with freezing temperatures and all indoor applications.